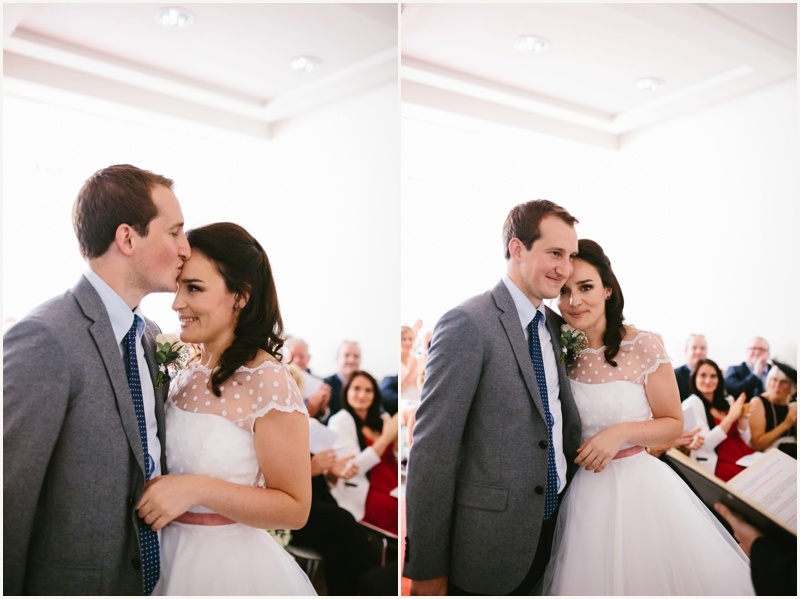 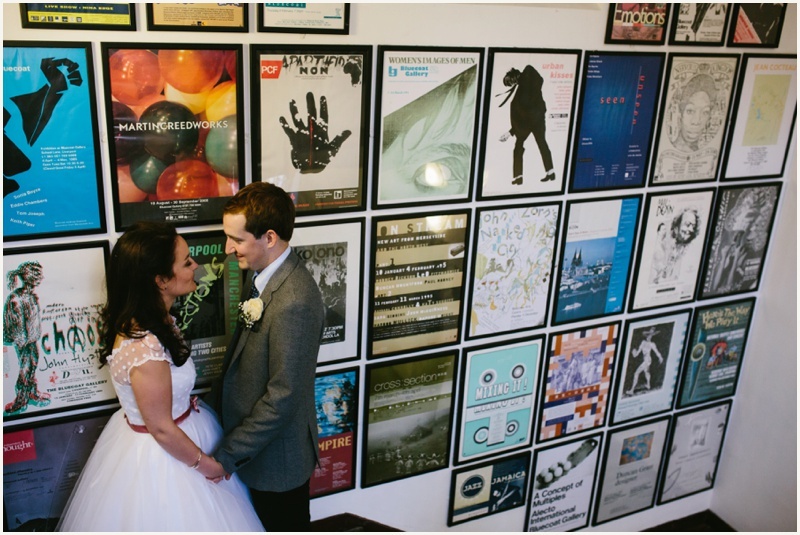 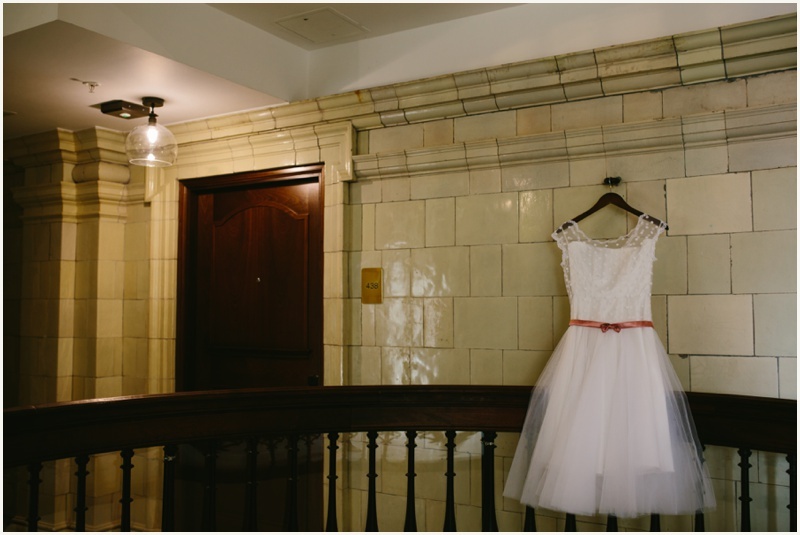 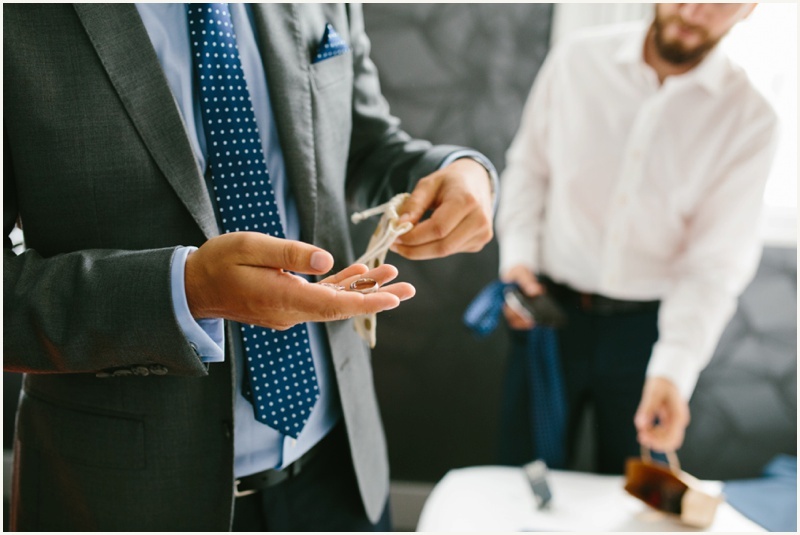 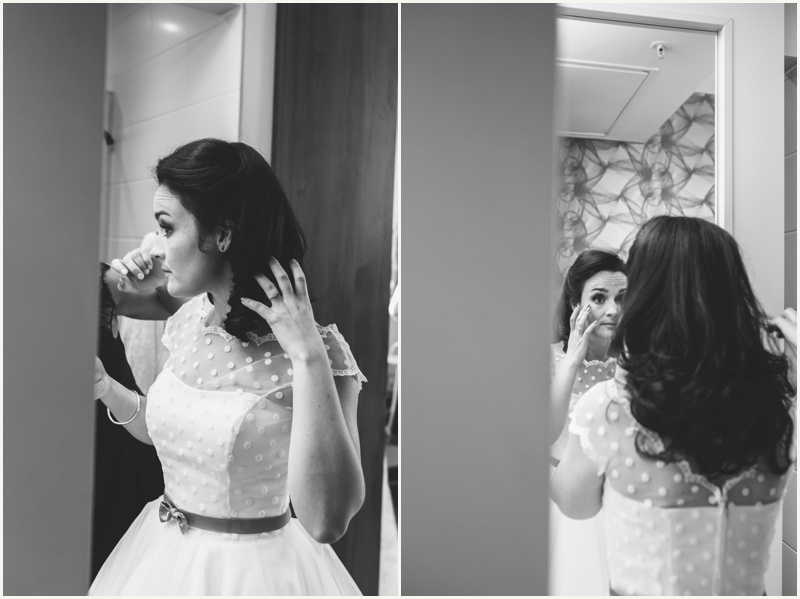 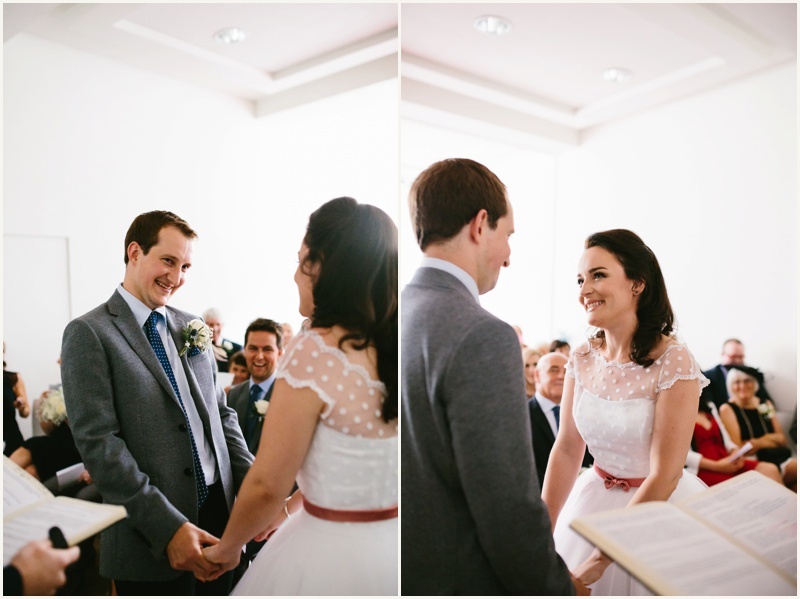 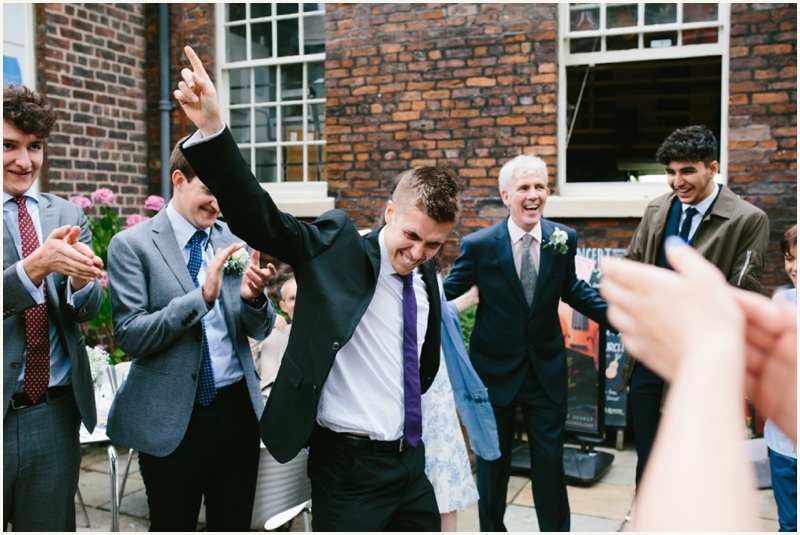 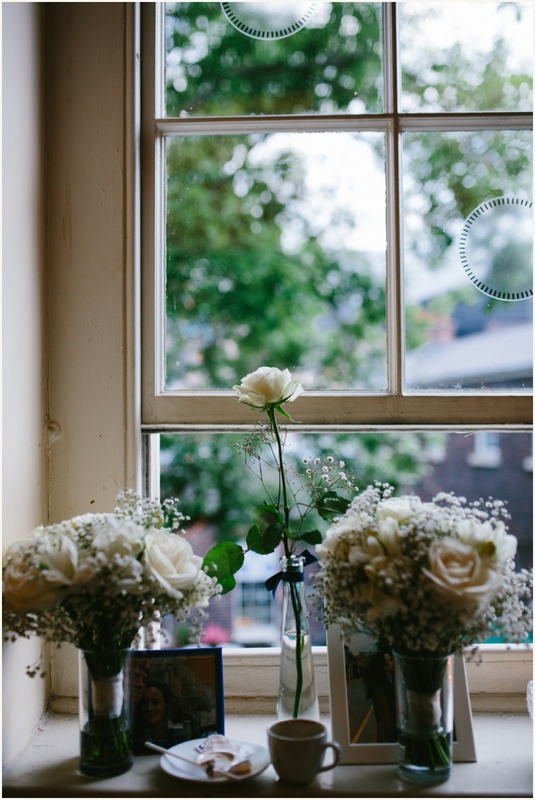 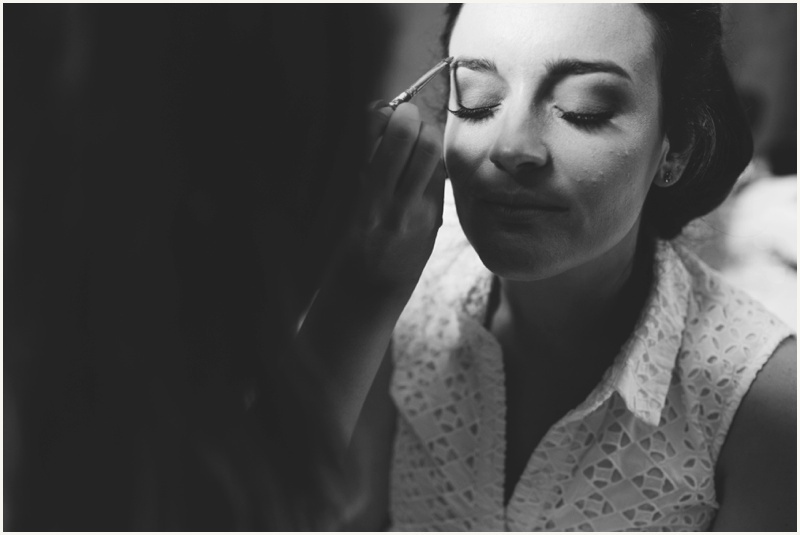 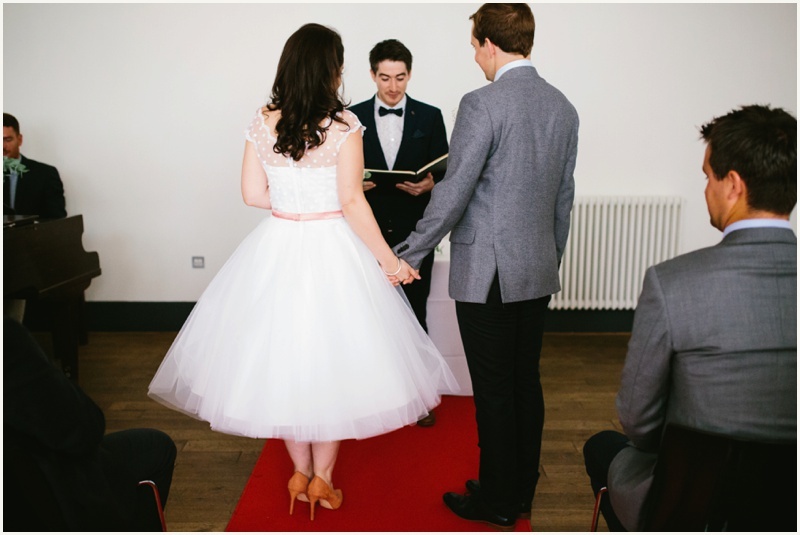 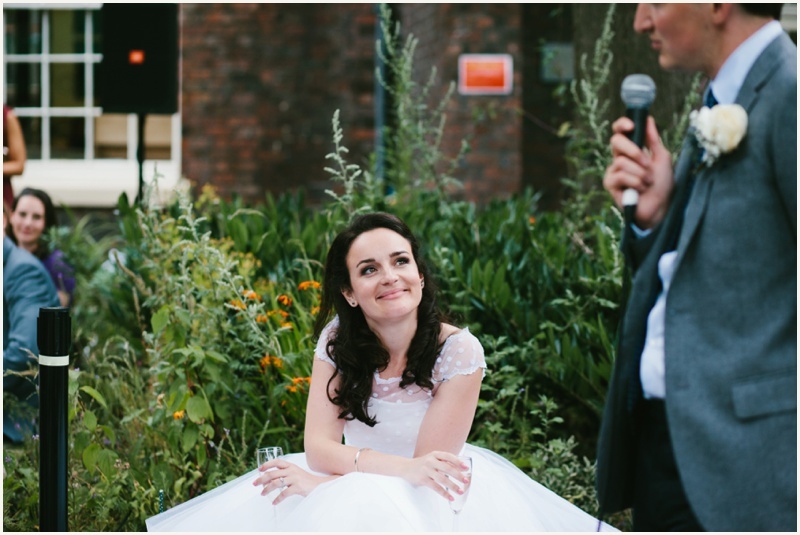 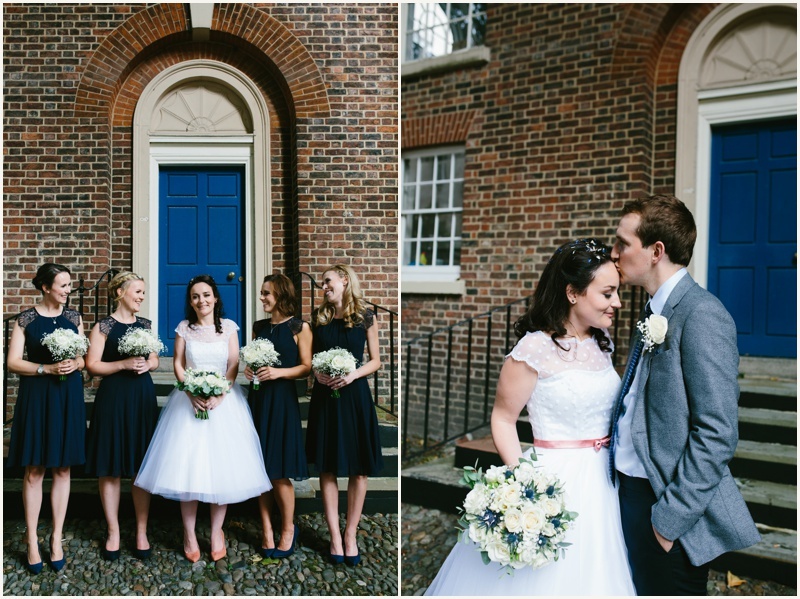 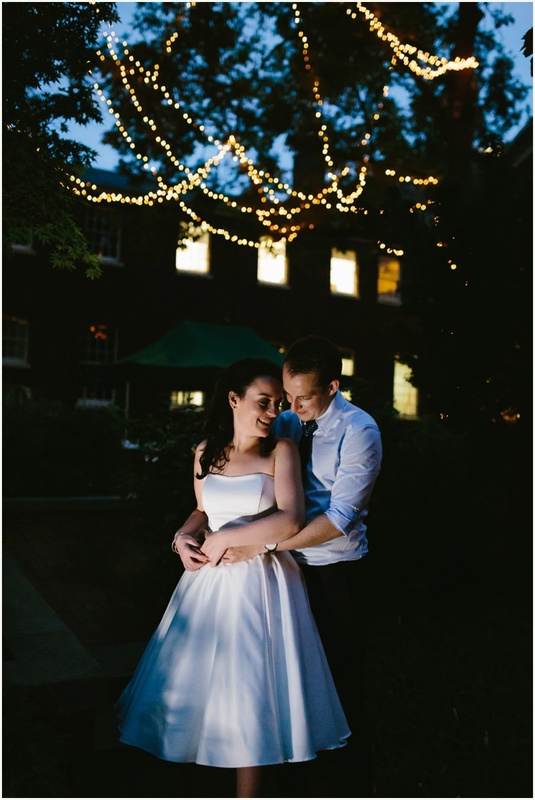 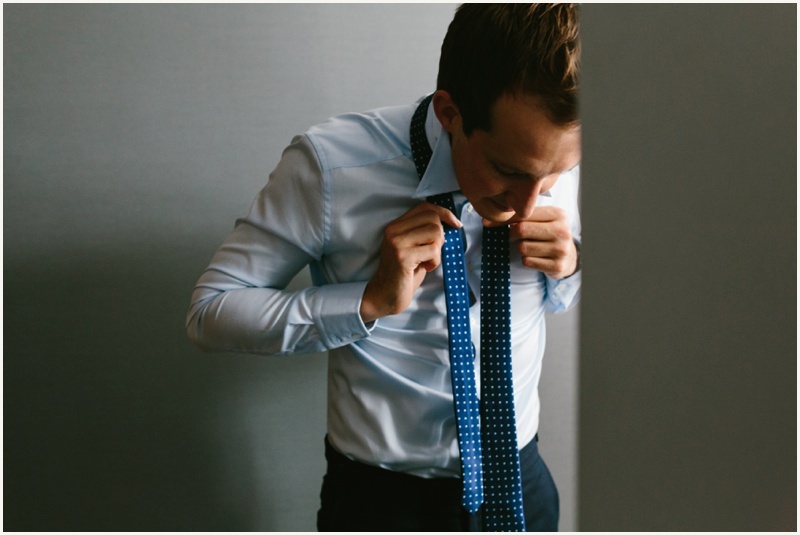 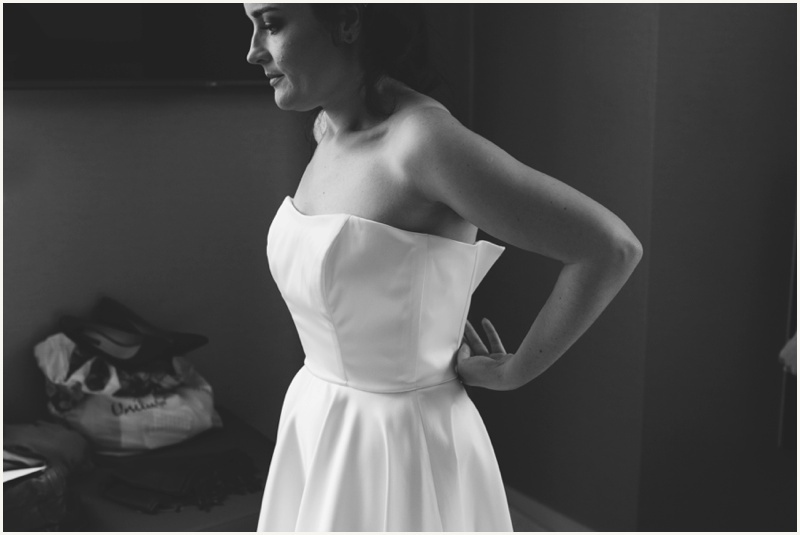 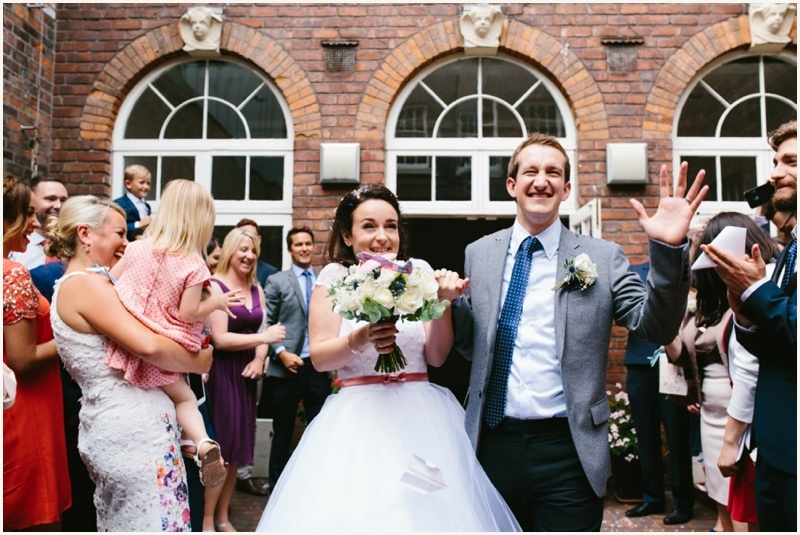 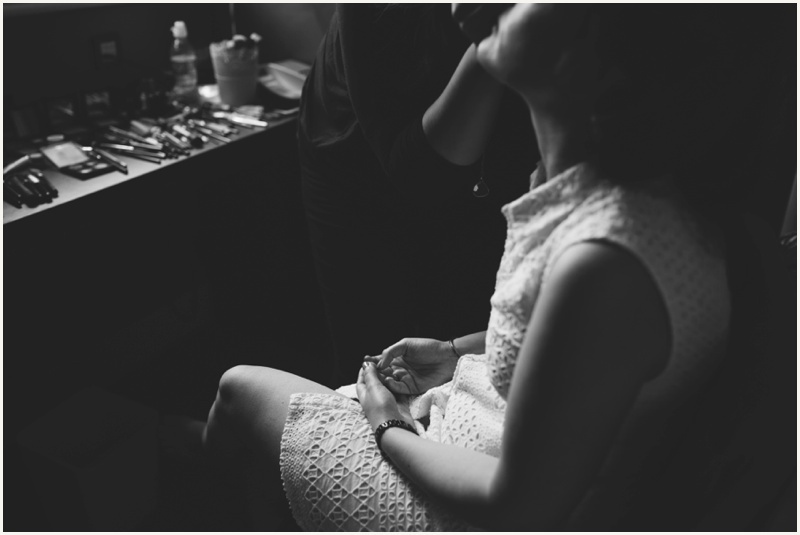 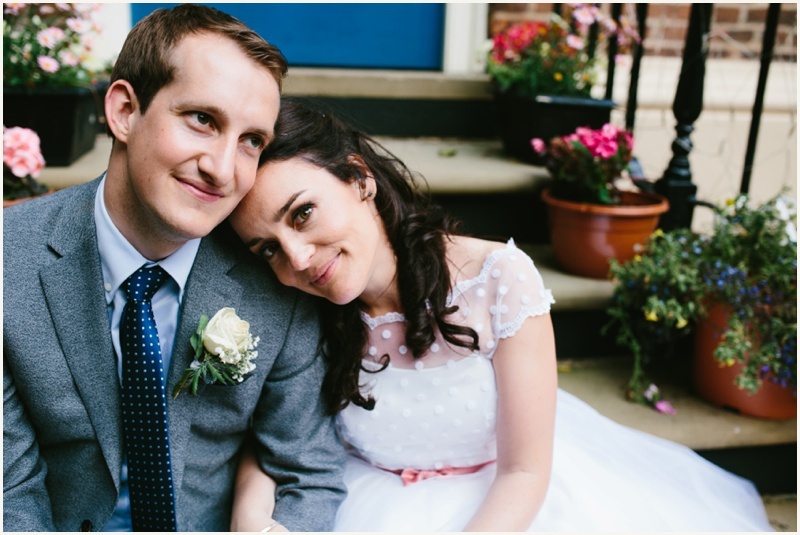 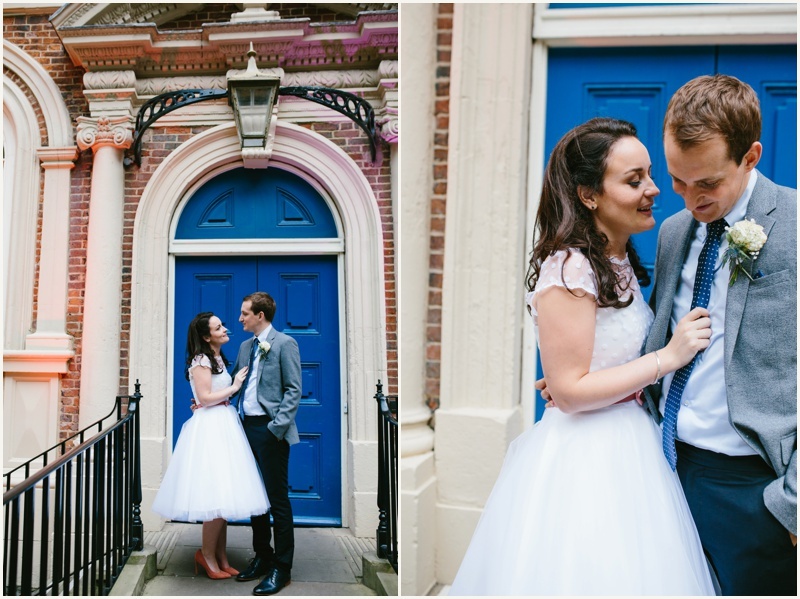 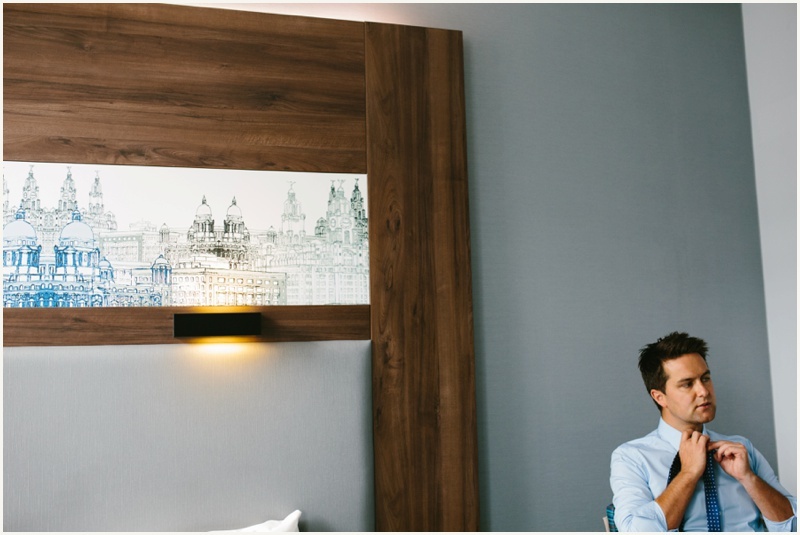 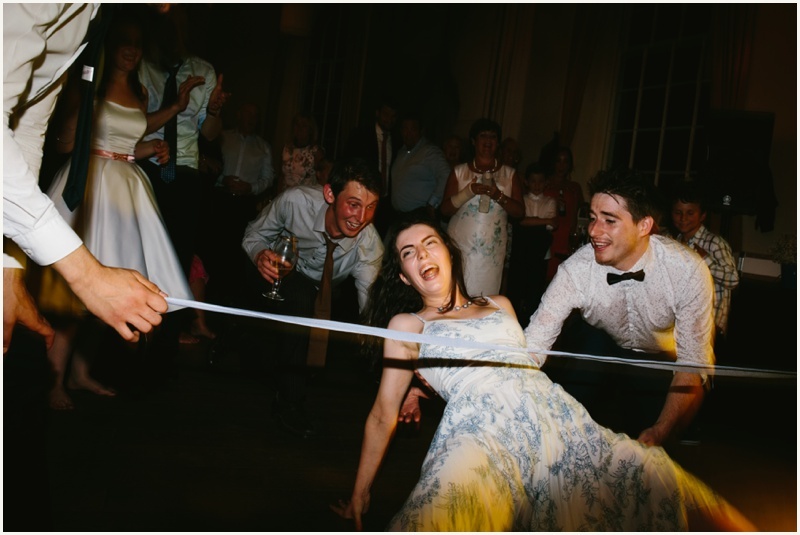 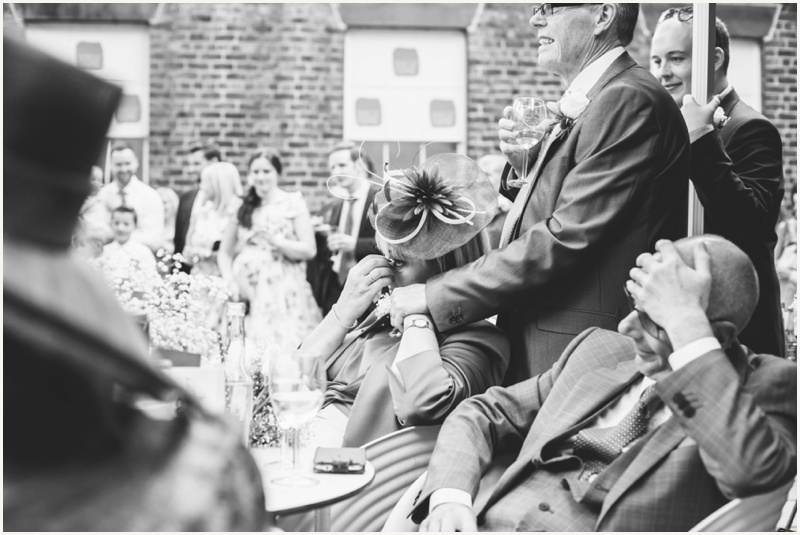 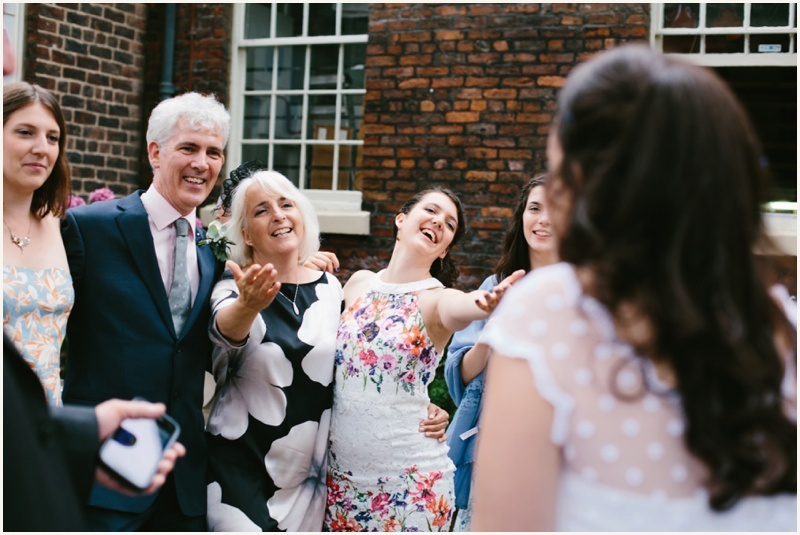 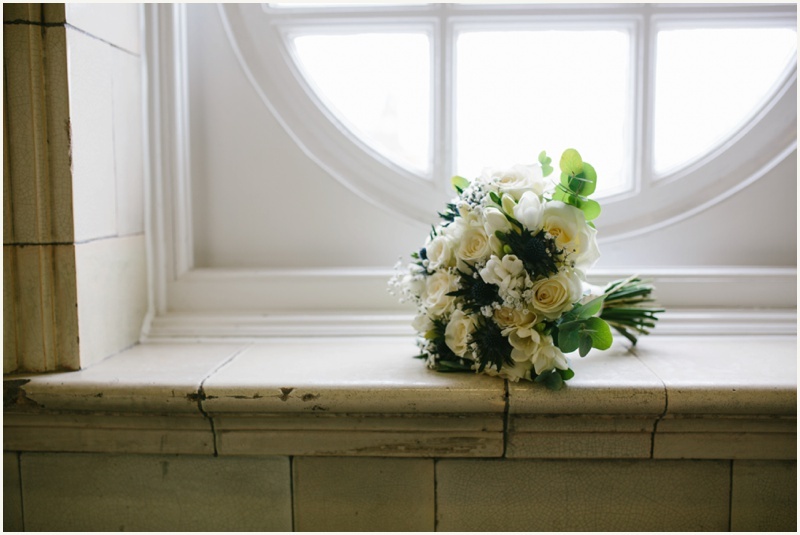 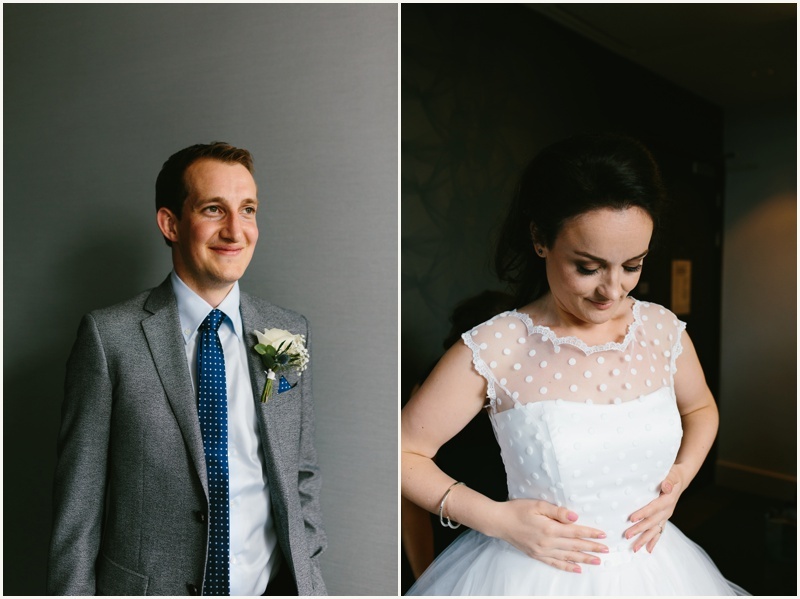 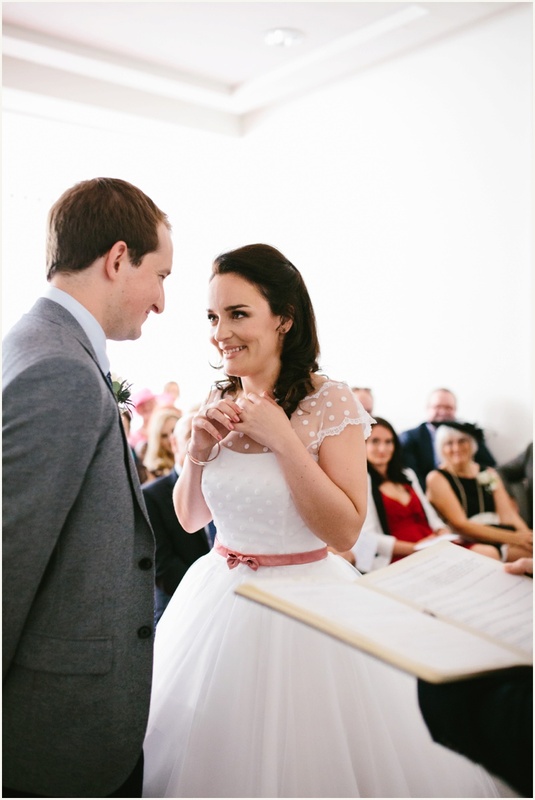 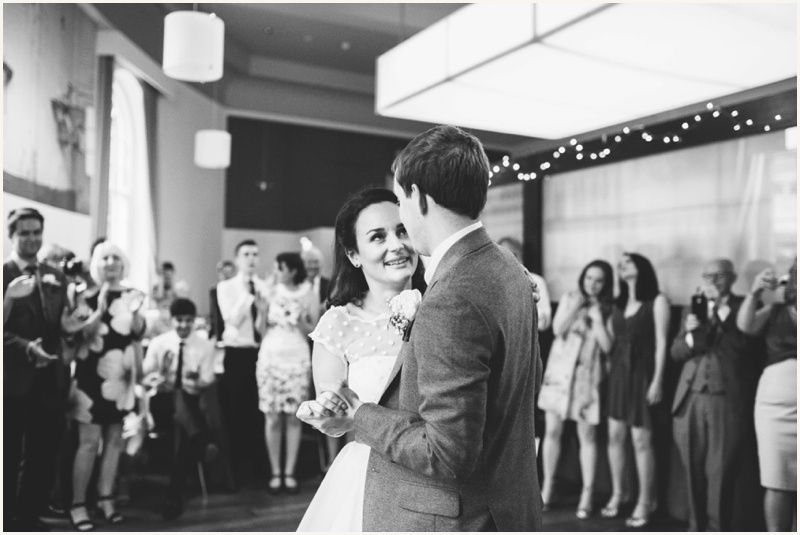 I had so much fun photographing Jules & Si’s wedding at Liverpool’s Bluecoat Chambers a couple of years ago, so I was really excited to be back, this time to photograph Rachel and Owen’s wedding. 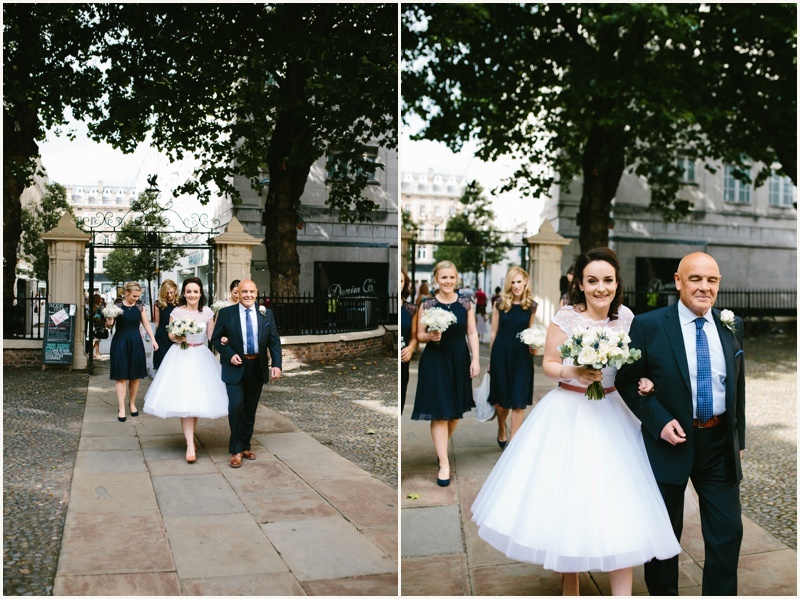 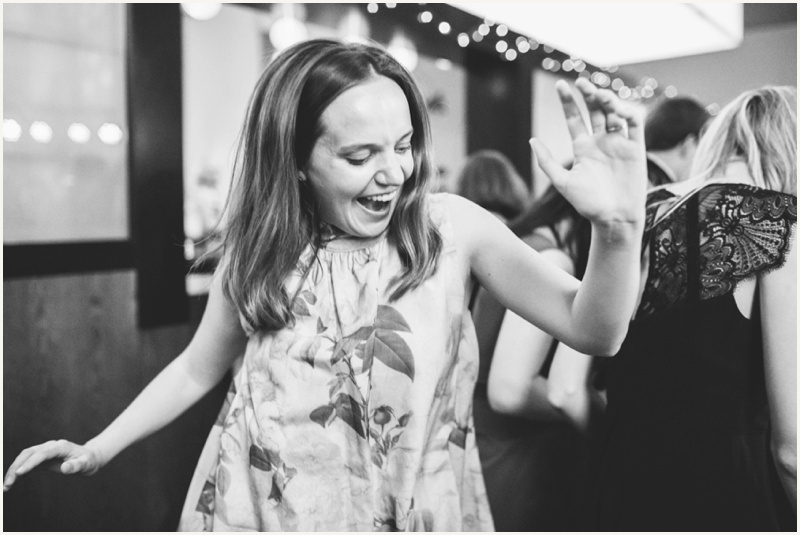 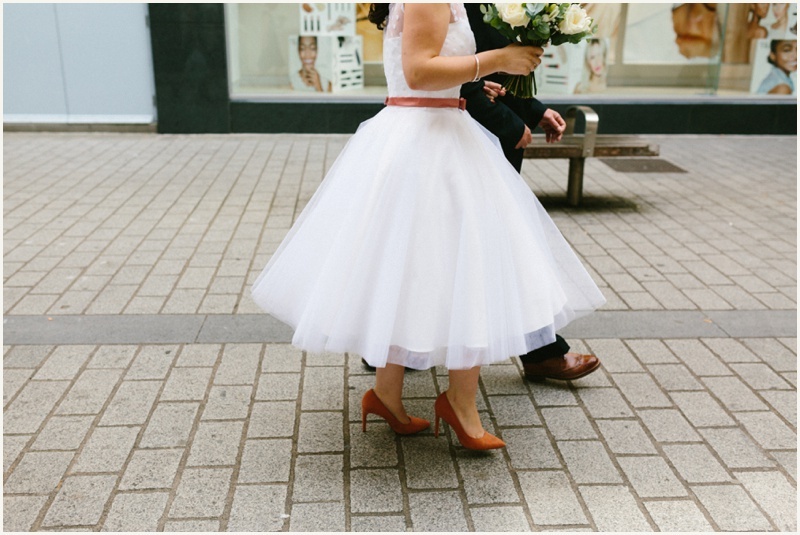 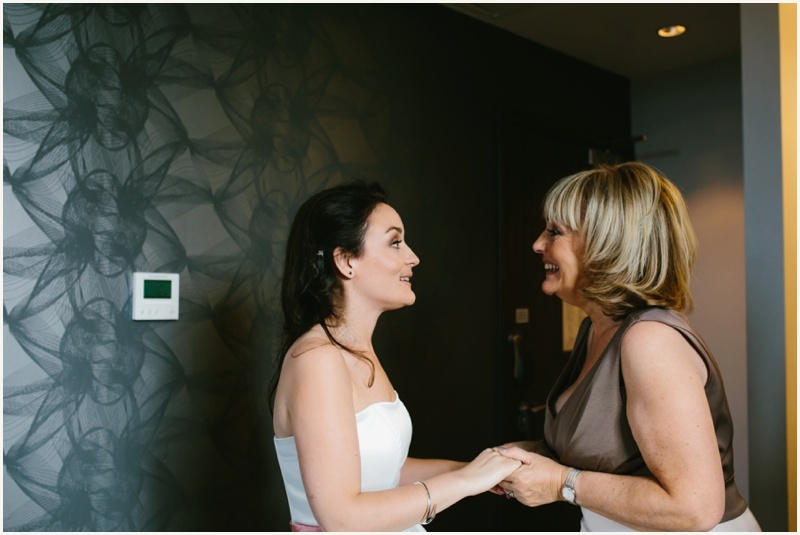 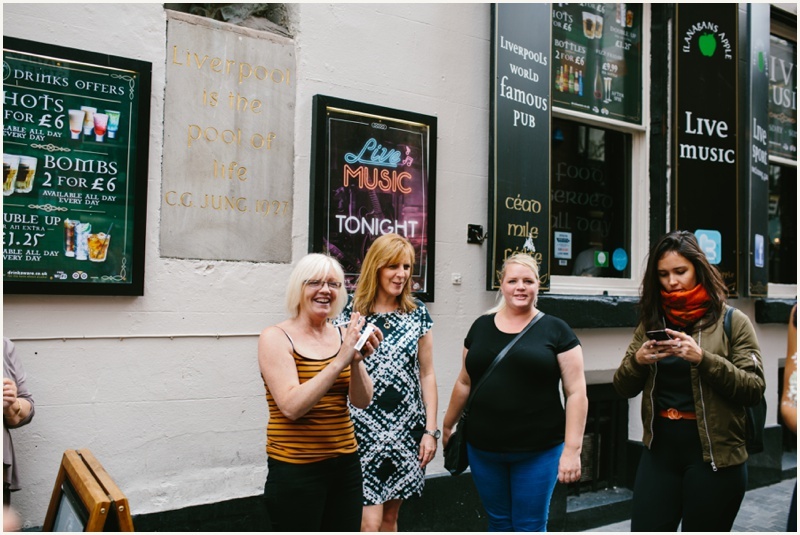 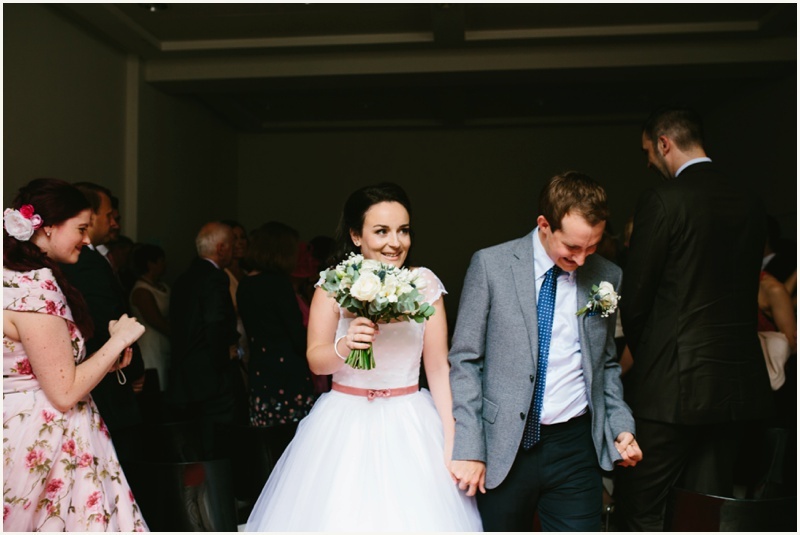 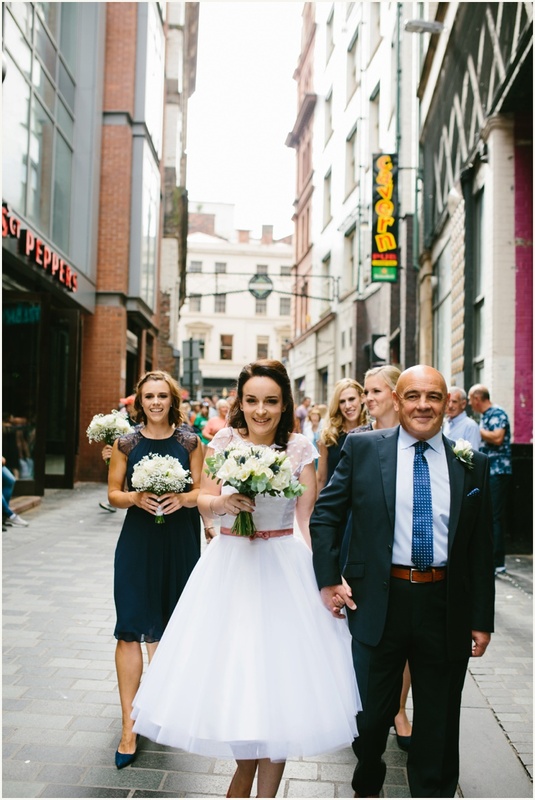 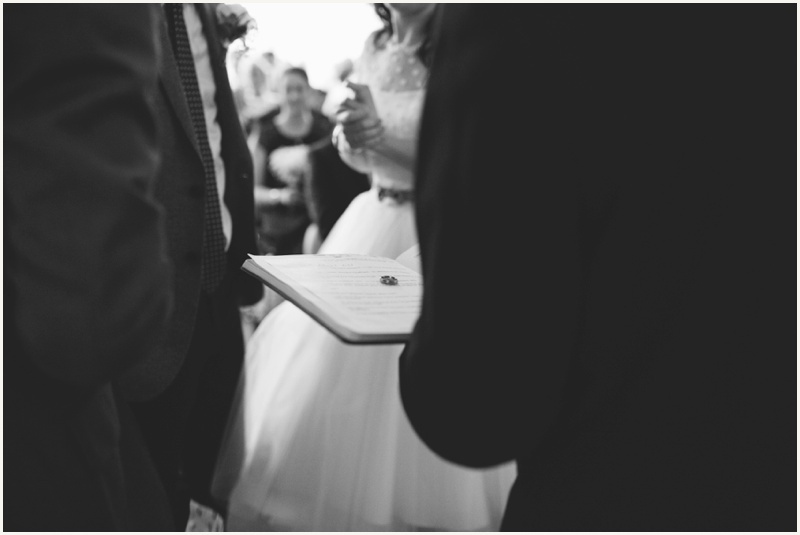 I loved that Rachel walked to her wedding with her Dad and her bridesmaids – casually strolling down Mathew Street while tourists and passers-by all watched and cheered her on! 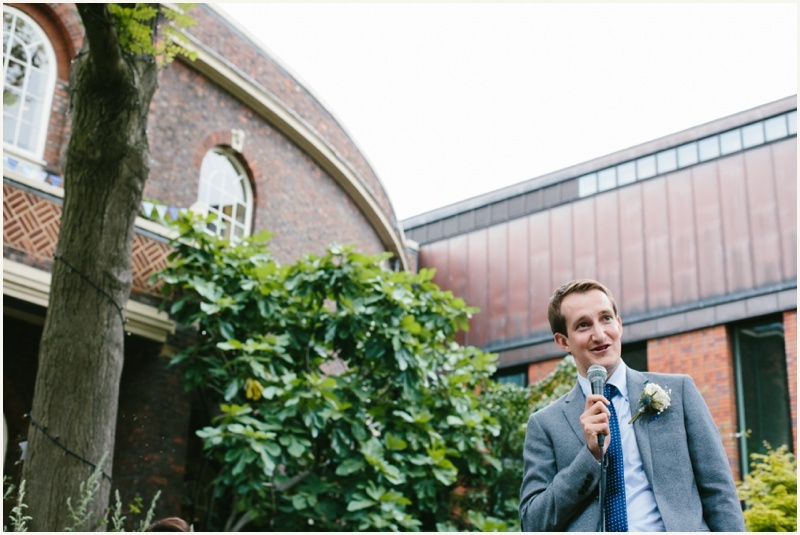 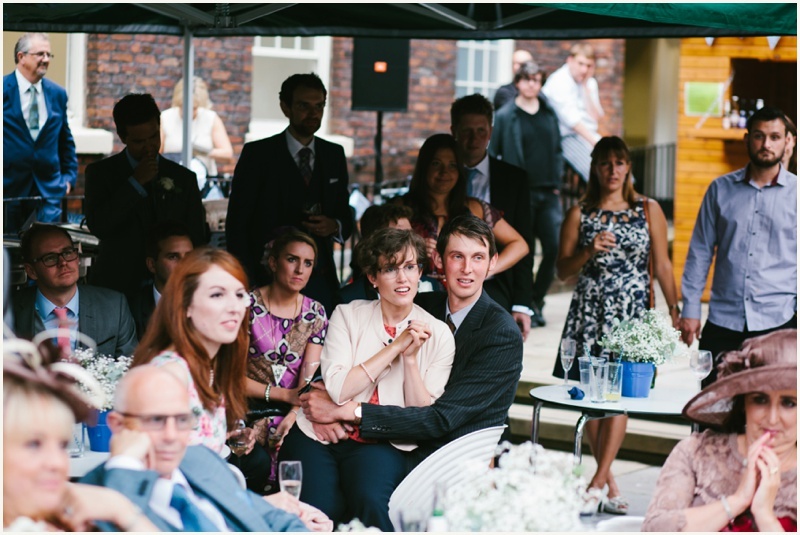 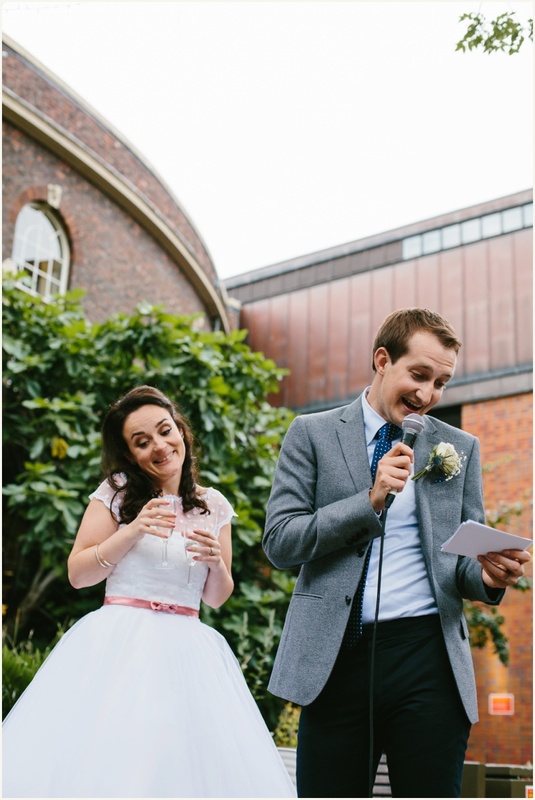 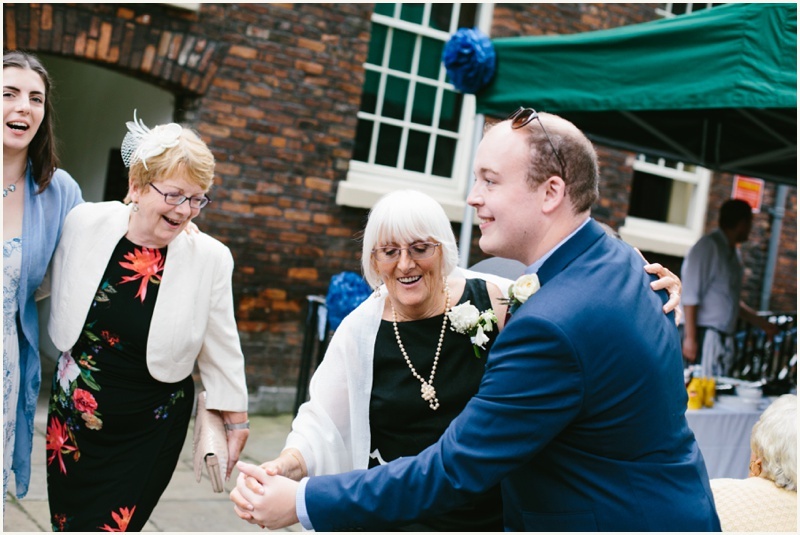 Such a fab day, the sun decided to shine while everyone danced and enjoyed the speeches in the gorgeous gardens of The Bluecoat. 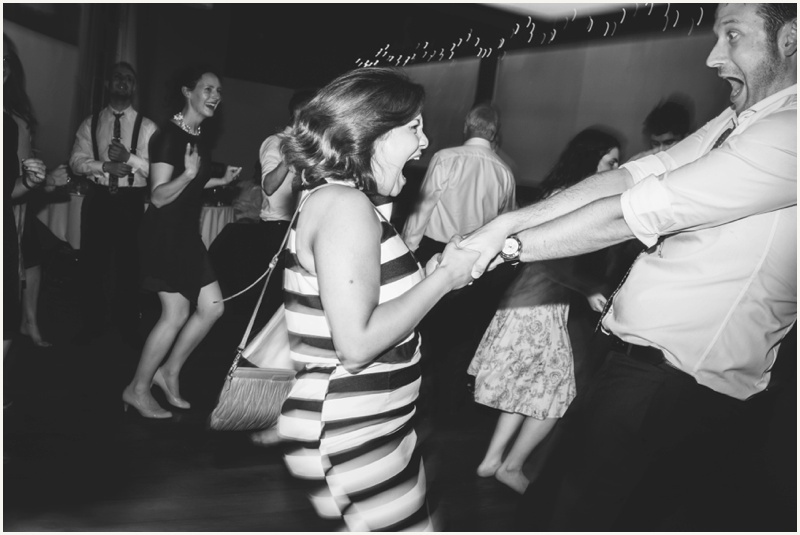 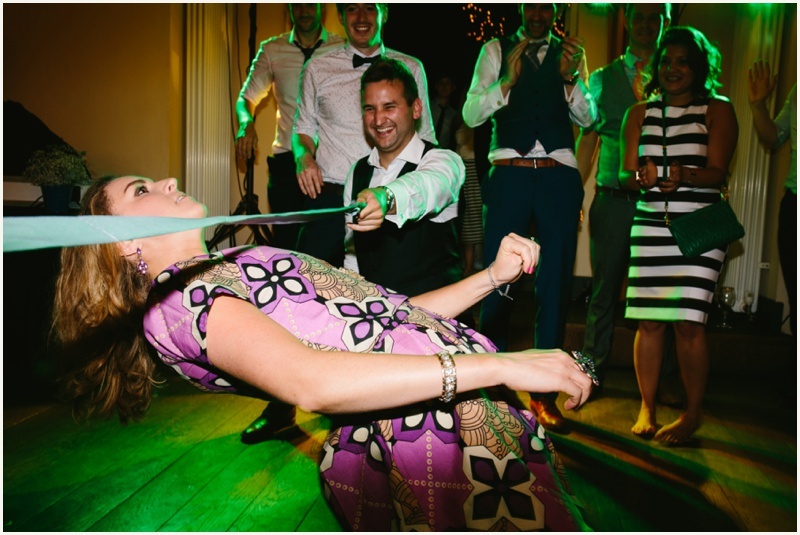 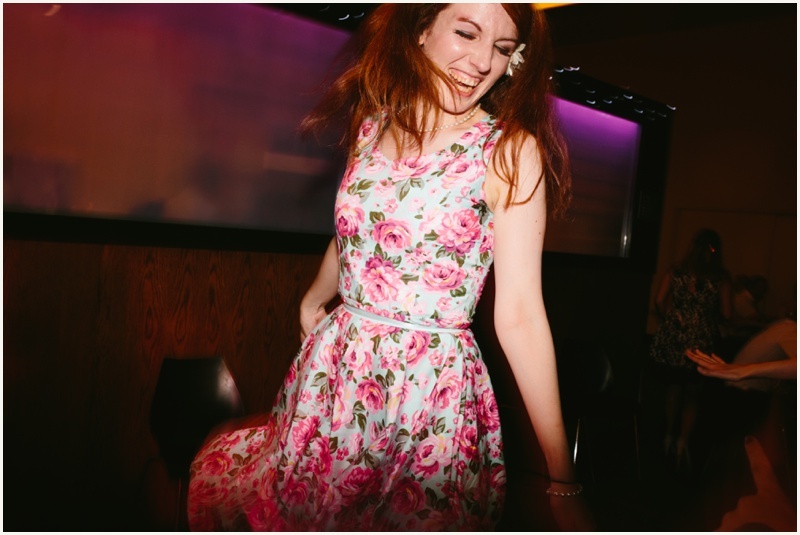 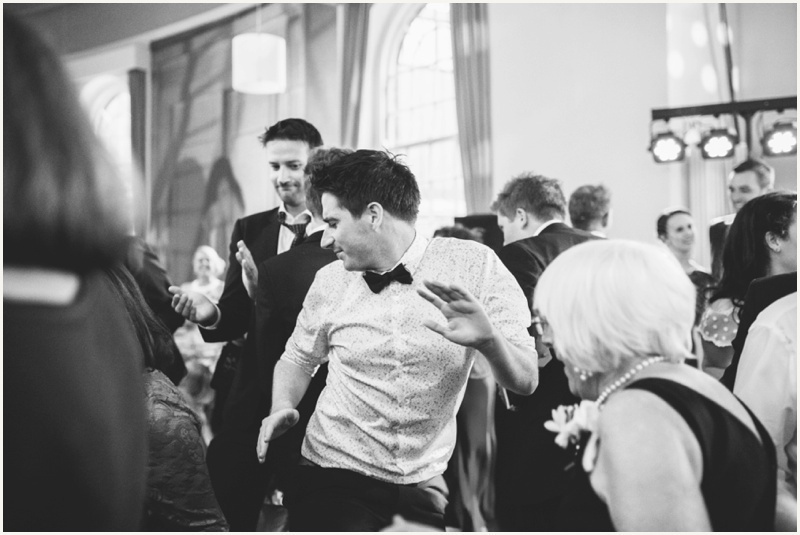 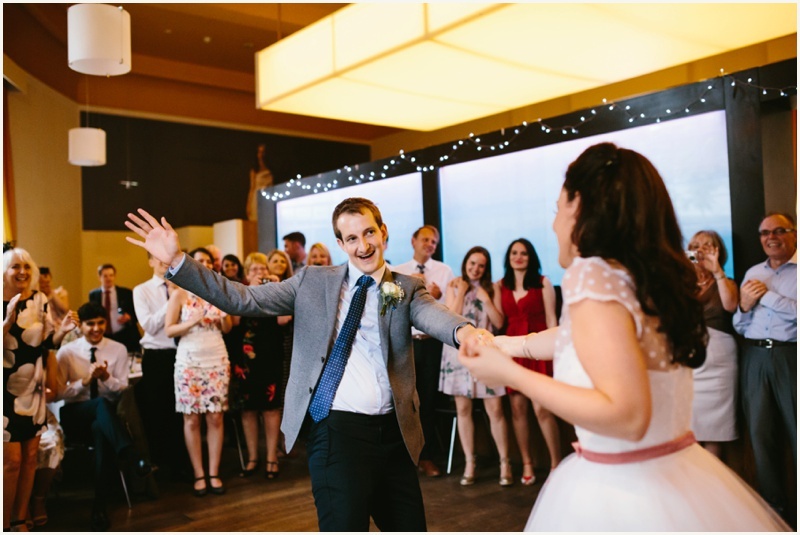 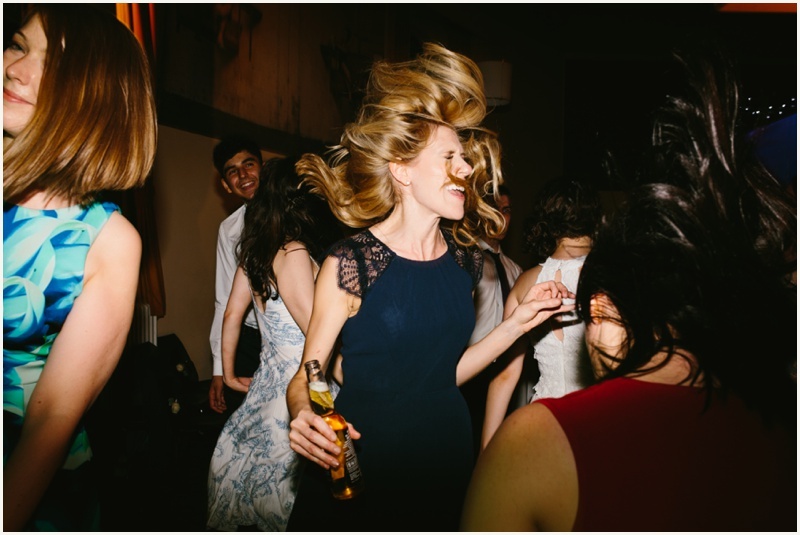 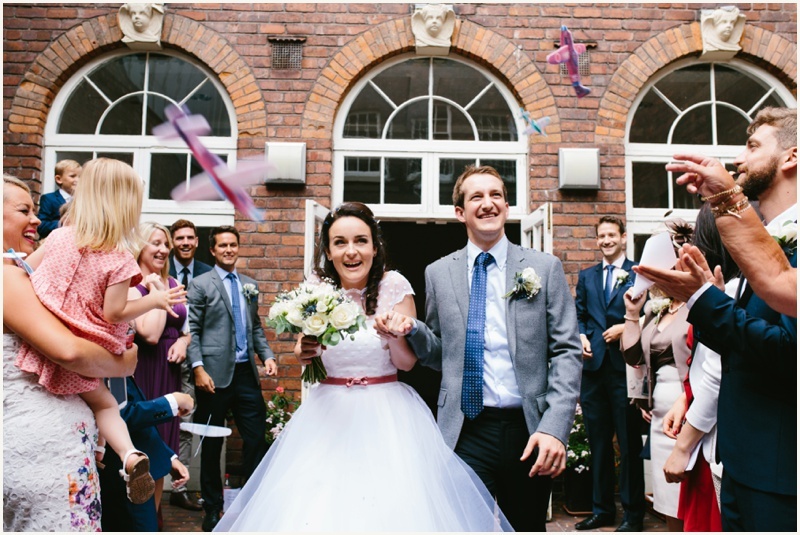 OH and planes for confetti is GENIUS, especially when they land in your bouquet! 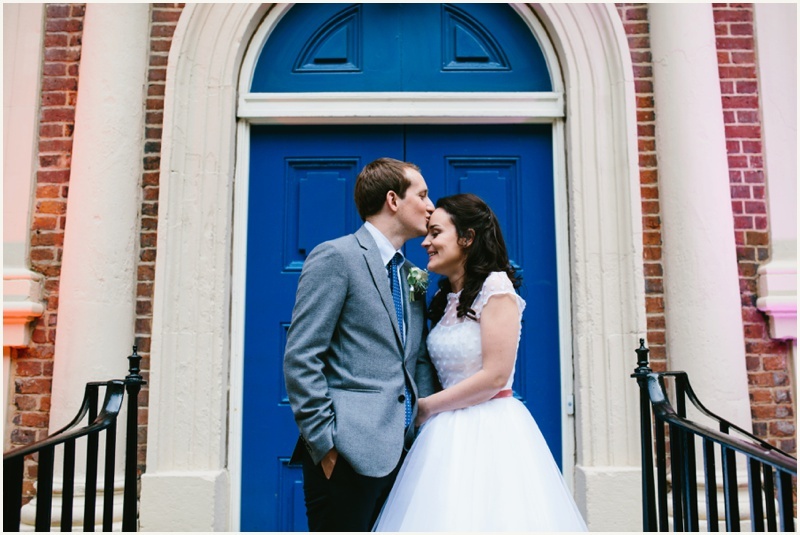 Thanks for having me, Rachel & Owen!